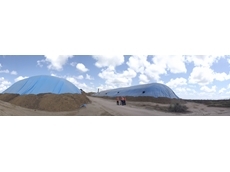 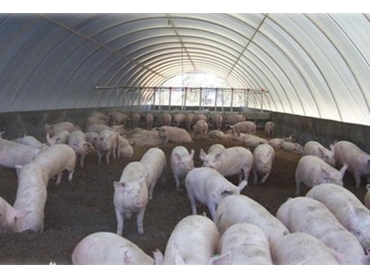 Poultry and pork industries can benefit from Polytex tarpaulin products during the winter months by eliminating unwanted airflows within production areas, minimising energy usage and enhancing the growth environment. 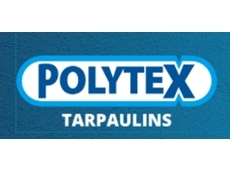 Polytex manufactures different types of tarps, blinds, tarpaulin covers and liners specifically for the poultry and piggery industries. 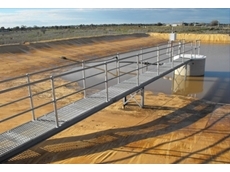 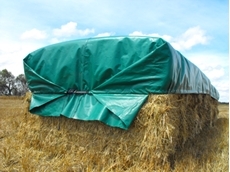 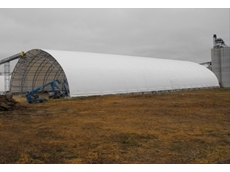 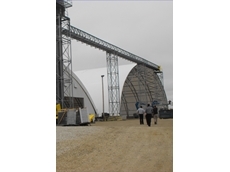 Polytex products for poultry sheds include dividers, brooder curtains, thermal and standard side blinds, fan covers, door covers and cool cell covers while the piggery range includes shelter covers, end and side blinds, thermal covers and liners in addition to various tarpaulin and tarp products for the enhancement of growing conditions.